Louise is an Occupational Therapist who thrives on working with adults through the lifespan to help them get the most out of life. She believes that being purposefully occupied in health promoting activities is good for us all. She completed her Bachelor in Occupational Therapy with first class honours in 1999 from Otago Polytechnic. Since this time Louise has worked as an Occupational Therapist in a range of fields including mental health, older persons health, community rehabilitation, neurological rehabilitation, inpatient rehabilitation and work rehabilitation both in the UK and New Zealand. For the last six years Louise has been working alongside Catherine, providing OT services at the primary health level. Her special areas of interest are wellbeing through the ages, mental wellbeing for people with mild mental illness and assisting people to manage their long-term conditions to get the most out of life. She also enjoys working as a supervisor with other practitioners to assist them in their professional learning and development path. 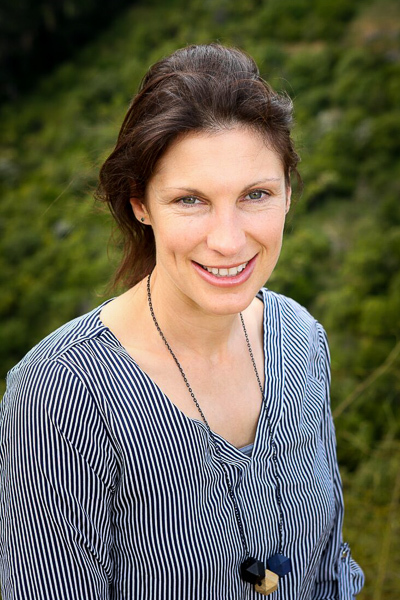 Outside of work Louise enjoys spending time with her husband and two children, walking her dog, running in the Port Hills, skiing, tramping and drinking good coffee.